Those that are missing a loved one can contact us. 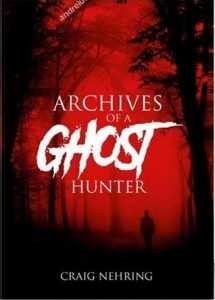 We offer a chance to get some answers as we are well aware that the ghosts share what they know with us and have in the past. We are working on some cold cases from missing persons. If there was a last chance to find someone and there are no solid answers left, we give you a glimmer of hope where there might be none. What if you could say goodbye to someone you lost in an accident or any incident where you never got to say goodbye. We have worked with people to contact those that have died too soon. What if you were able to talk to them would that allow more closure in your life. While we never offer guarantees to anything we again offer a glimmer of hope to hear them one last time. We were able to help a sister talk to her sister when she had passed away too soon. We also helped a family communicate with their daughter one last time after she was taken from them way too soon. We also communicated with a girl who died of cancer for many years after she was gone and shared the communication with family members who confirmed that was her talking. Is your house or business haunted? We offer free investigations to anyone that is in need to help them confirm that something is in their house or business. Please never think you are crazy for sending us a message or calling us. That is why were are here. We will do our best to find out why there is activity in your house or business and try to find a logical explanation and if none can be found and you require our assistance to try to clean your place from ghosts. We have the best shamanic healers and house healers on our side to try to help with any issues you have from the friendly ghost to the not so friendly ghost. While we never charge for our investigations we accept donations for gas. Fox Valley Ghost Hunters welcome all the followers that follow us here and on Facebook. We have been to some amazing haunted locations in 2018 and will continue to some amazing places in 2019 and also offer events at Farrar the haunted school and many other places where the public can join us and see what we do. We have hit some huge milestones up to 2018 from doing U.S.Cellular commercials to being on radio shows around the world and Paracon in the Northwoods in 2018. We look to bigger and better things in 2019 and hope to meet tons of new faces. Our clients and followers are the most important people out there for without them we would not exist. 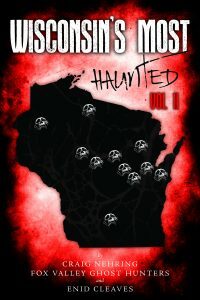 Look up Fox Valley Ghost Hunters on Facebook and join to become our friends and talk with us live. Archives Of A Ghosthunter can be ordered on FVGH STORE in the link to the right or can be found on LULU. 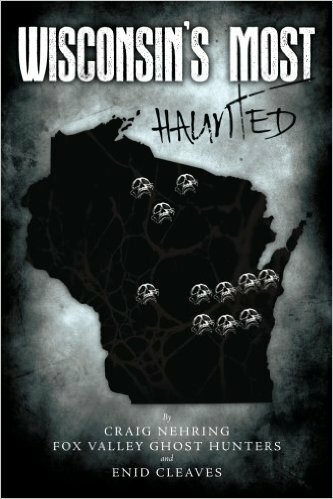 Wisconsin’s Most Haunted Vol 2 and Wisconsin’s Most Haunted Vol 1 is for sale on Amazon or get a copy signed by the author Craig Nehring Founder of FVGH on the FVGH store.